Yoga is known as the way to unite body, mind and spirit. Yoga has been proven as an effective way to reduce stress and to eliminate anxiety. It is this union with the infinite through meditation and samadhi that represent the 'yoke' (yoga) or bringing together of all aspects (body, mind,soul). In this way yoga is a direct personal experience of the interrelatedness of all life and of all living things. Yoga is much more than simple postures and breathing. 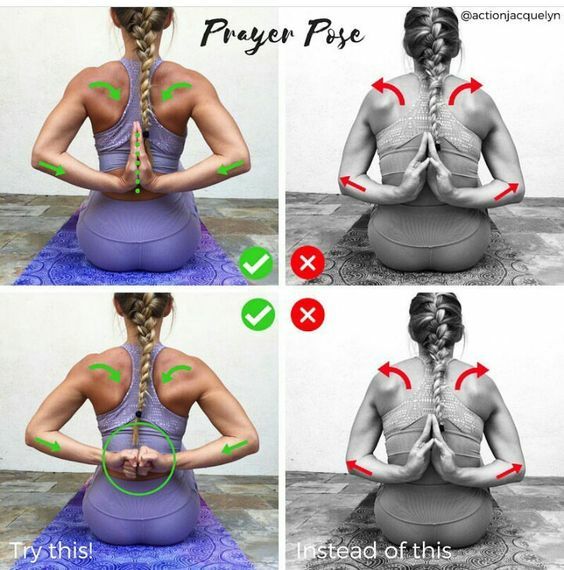 Even though yoga is not always included as a relief, it has been shown to be extremely helpful for many suffering from medical ailments as well as emotional problems. Yoga is the art of uniting the individual soul within each of us with the Supreme Soul or "group soul". Thus it is possible to unite kundalini sakti which is lies in the muladhara chakra (bottom chakra) with siva which is in the sahasrara chakra (top chakra). The practice of Yoga bestows a rich and full life on each one who takes it up. The practice of self-restraint, mental strength, genuineness, compassion and selflessness add up to the practice of Yoga. The really amazing thing is that your yoga practice is always evolving and changing, so it rarely becomes boring as you work to achieve new levels of consciousness expansion. A full yoga session should exercise nearly every part of the body and also include relaxation, pranayama and meditation. Pranayama is also known as breath control practice and includes breath exercises which your instructor will show you. The Essential Benefits of Yoga include health (back pain) and emotional problems (panic, nerves) and related issues. Genuine yoga has the ability to change your life, habits, and body. You may notice increased energy, vitality, longevity and a new (higher) level of health. Those who are strong and healthy can do yoga even after 50 years of age or older. The purification of kriyas of and asanas (body positions) ensure a healthy body and may even free it from ailments. The practice of Yoga Asanas may help to prevent disease and even maintains a high level of health, vigor and vitality. It's possible that you will also breathe more easily, find new energy, you may notice that your circulation improves; your blood pressure normalizes and you will have an much easier time coping with the stress of daily living. If you're overweight yoga has been shown to possibly help you make the lifestyle changes necessary to drop extra pounds. Many people come to yoga because of back pain, sciatica, or neck, breathing, heart problems, anxiety, diabetes, stress disorders, ulcers, anxiety, panic attacks, depression, or they just want to lose weight. People who suffer from obesity dealing with constipation or dyspepsia will especially find that daily yoga practice is useful. Yoga is also ideal for those that are overweight, elderly, or pregnant. 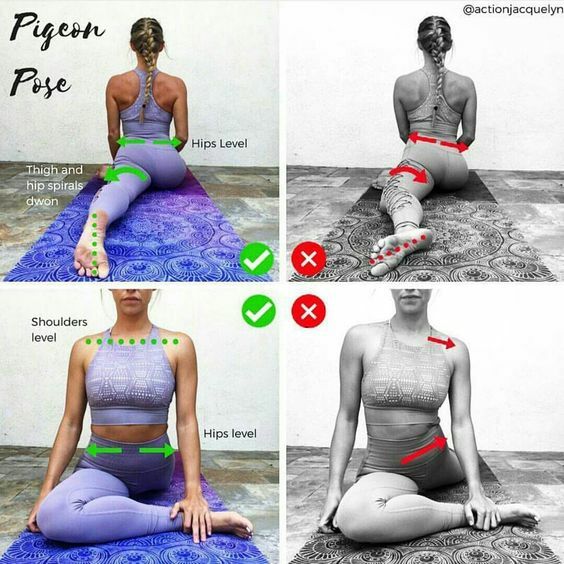 If you practice asanas (poses) regularly, your body will gradually achieve a much greater endurance, your spine will eventually become more flexible. Eventually your body will come to its natural weight and rid itself of toxins that may have built up with years of poor living. Exercises should provide both recreation and physical and mental development. Timing in movement exercises is known as Trul khor or union of moon and sun (channel) prajna energies. If you are wise enough, after a perusal of the different exercises, you can easily pick up the right method of Sadhana that suits you best and attain success. Ordinary physical exercises develop the superficial muscles of the body only. Yogic exercises when practiced regularly in the right way, will surely bestow on you all that you want.